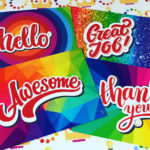 Essential Print Services is celebrating five fantastic years helping businesses market themselves with creative and cost-effective print solutions. 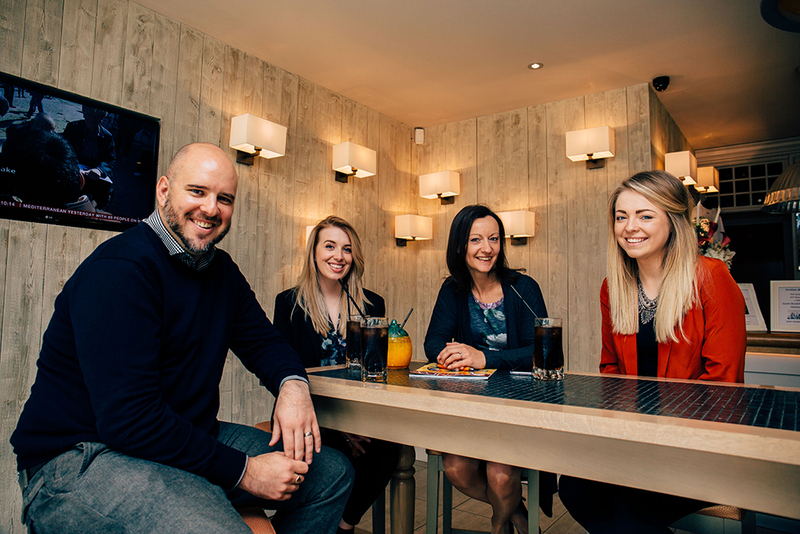 Photograph from left to right: Latest recruit, Lee Johnson as Creative Artworker, Print Angel Lindsey Greasley, Business Owner Yvonne Gorman and Katie Fitzpatrick – brand new Print Angel. When entrepreneur and print evangelist Yvonne Gorman started her business on April 1, 2011, two things she did straight away were to secure shared office space at a prestigious Pride Park address and sign up as a Marketing Derby bondholder. In no time at all, Yvonne was able to recruit her first full-time employee, and after two years she took out a lease on her own Pride Park premises. Today the Essential Print Services team is an awesome foursome. Yvonne has created jobs for Print Angels Lindsey Greasley and Katie Fitzpatrick and Creative Artworker, Lee Johnson. Yvonne is also passionate about making business fun and helping local charities. During their fifth birthday month in April the team gave a ‘high five’ to every office visitor and donated £1 each time to the Maria Hanson Foundation. “I love running a business in an incredible city and with pride, passion & print, it’s onwards and upwards for me, the team and for Derby,” she said.